Highway 20 is shut down in that area. 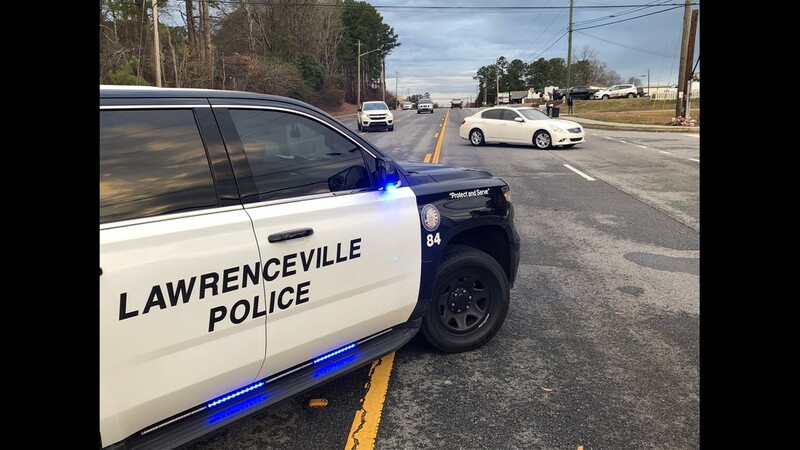 LAWRENCEVILLE, Ga. -- Georgia Hwy 20 at Simonton Road closed Friday after a police chase led to a crash and fire. 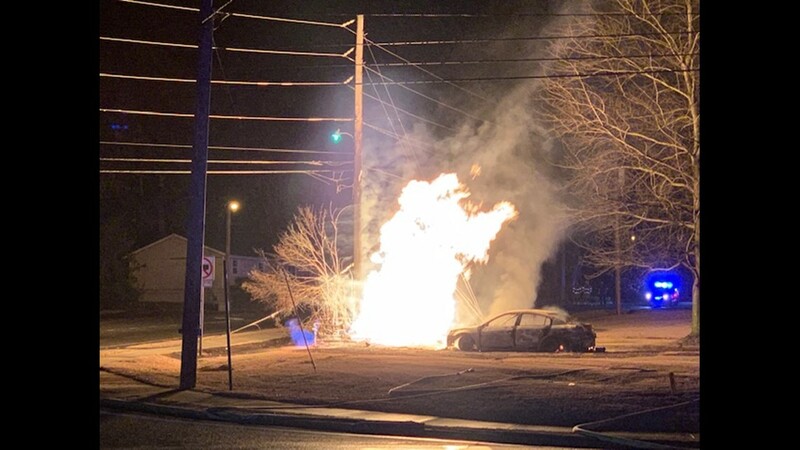 It happened around 3:19 a.m. when a Lawrenceville Police Department officer was chasing the driver, Nashawn Wiggins. 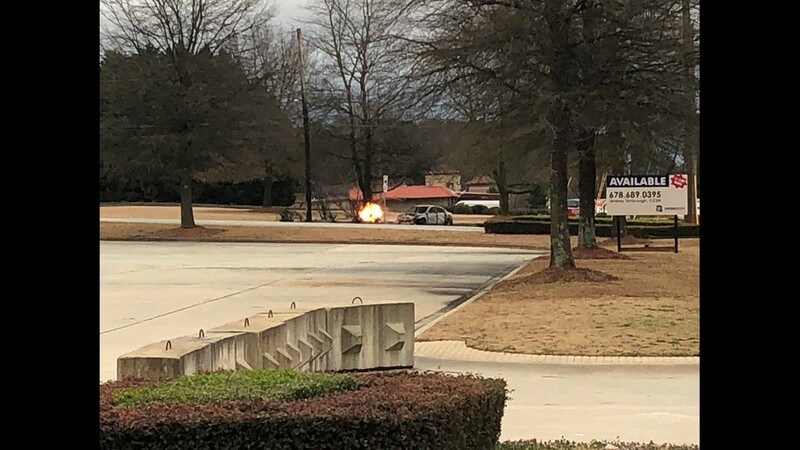 According to police, the driver lost control and ran off the road and hit the gas valve that started the fire. 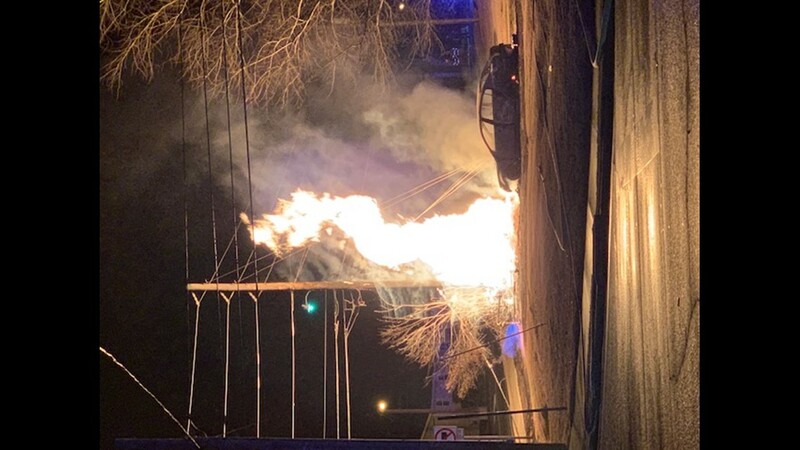 When the driver tried to turn he “struck a gas line and an electric pole," Lt. Jake Parker with Lawrenceville Police Department said. That's how the fire started. 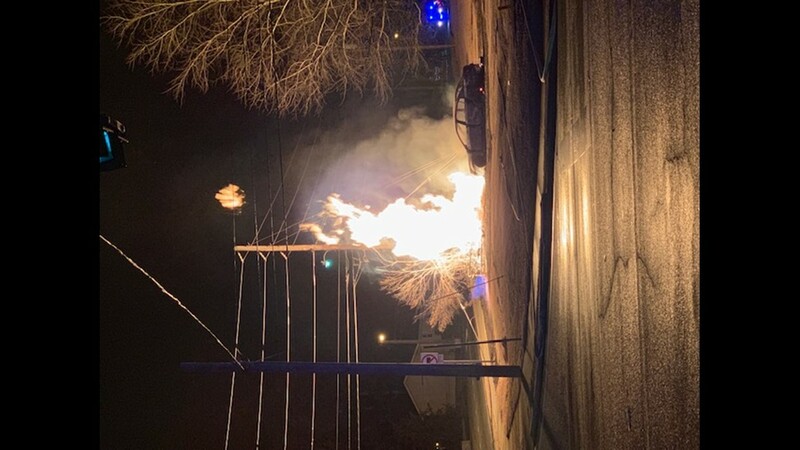 "The electricity of course started to fire when the gas started leaking. 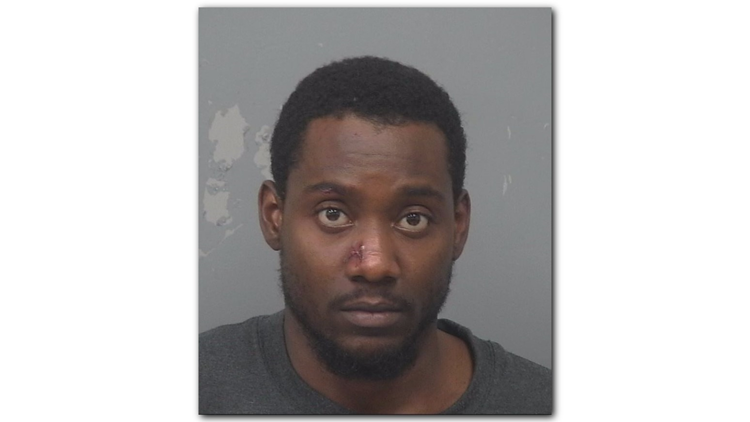 The driver tried to flee from the scene but was apprehended and taken into custody,” Parker said. 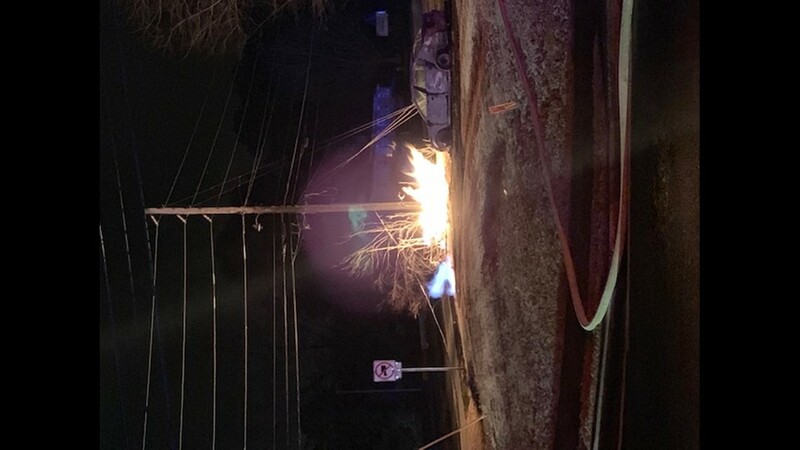 Power was cut but has since been restored. 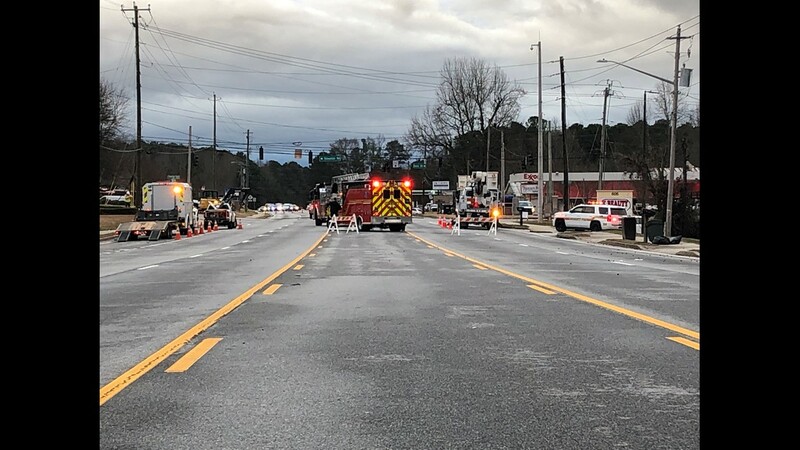 Grayson Highway at Simonton Road was closed while the fire burned. 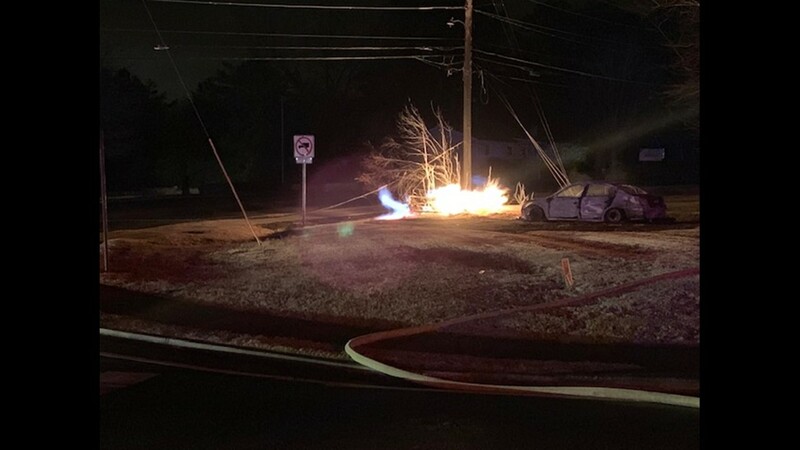 The driver has minor injuries and was taken to the hospital but was released, according to police. 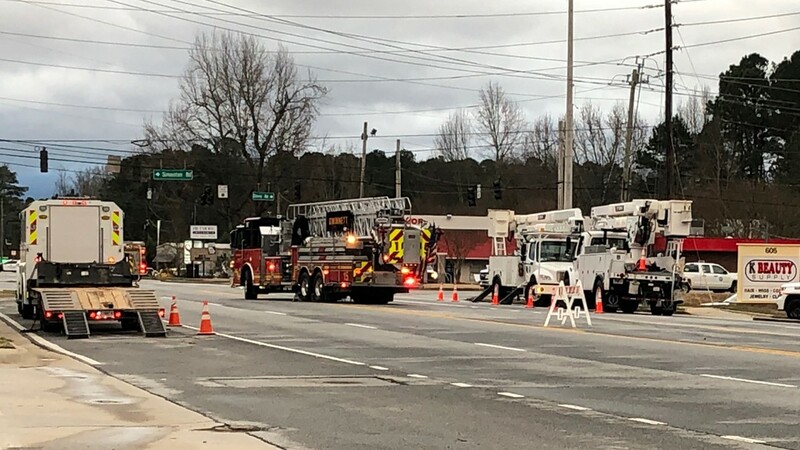 Gwinnett Fire Department said the gas didn't pose a threat to the neighborhood because the vapors were burning. 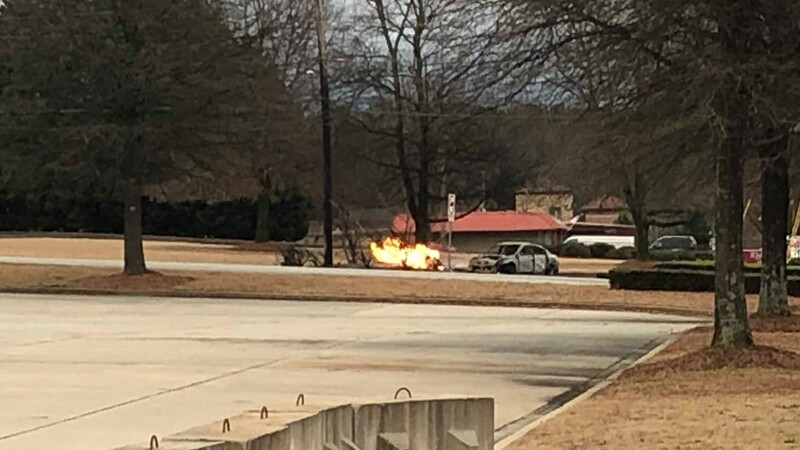 Georgia Hwy 20 at Simonton Road was closed after a police chase led to a crash and fire.